If you would like to come and observe our meeting before joining you are very welcome to do so. You will be greeted by a member. New members and visitors are always welcome. Meads WI was founded in 1989 and has continued to flourish. It is part of a village environment and we are keen to involve members in supporting our planned events. We are a friendly group with modern ideas and our meetings are relatively formal. At monthly meetings, a speaker is scheduled to give a talk on their chosen subject. Some items of business will be discussed also our groups will give updates on their work in hand. Refreshments are available following the talk. Members have enjoyed quizzes, games, raffle and interesting speakers. 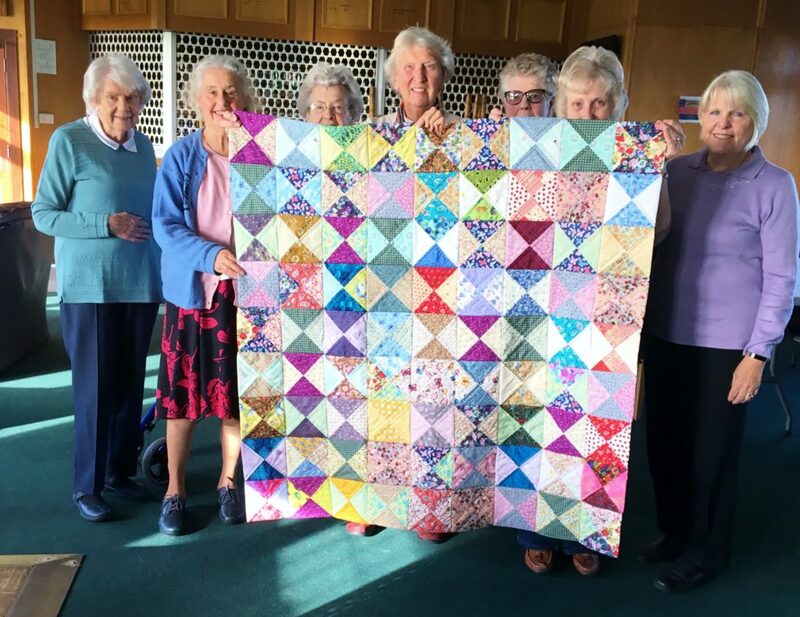 Other activities are Craft, Scrabble, Social (lunches/tea at a local landmark), Strollers are a walking group visiting places of interest giving time to chat with other members. We have enjoyed outings, eg. London Postal Museum, Victorian Christmas at Portsmouth and the Wisley Flower Show. We recently celebrated our 29th year of the Meads WI with a coffee morning and birthday cake in November last year. Each month there is one stall either a raffle, pre-loved jewellery and handbags, cakes, craft items, books, available to purchase.